Like a rare treasure, the Mystic Potion Ball Python is a dream morph for breeders. 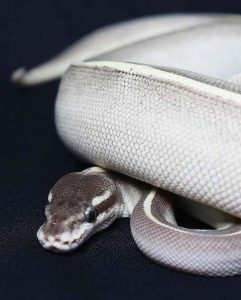 Produced by combining the similar-looking co-dominant morphs Mystic and Mojave, the Mystic Potion is a very striking morph, pale gray, like a ghost, with darker grey alongside a central stripe along its dorsal side. The Mystic Potion Ball Python morph encompasses a surprisingly wide range of variation, with some specimens with clean stripes and others specimens being more speckled. Ball pythons like Mystic Potions are clean animals that can live in most substrates or beddings. Pitlair keeps his pythons in underbed plastic tubs. Because snakes are ground animals, he recommends emphasizing floor space over height. The Ball Python has its humble beginnings with a single wild type, the Normal. Out of this single type sprang over 100 different color and pattern combinations, which we call “morphs.” For any particular combination to be considered a morph, it must look distinctly different from the Normal type. 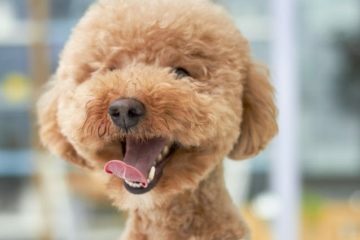 This distinctly different combination must be capable of being passed from one generation to the next, and is then known as an inheritable trait. 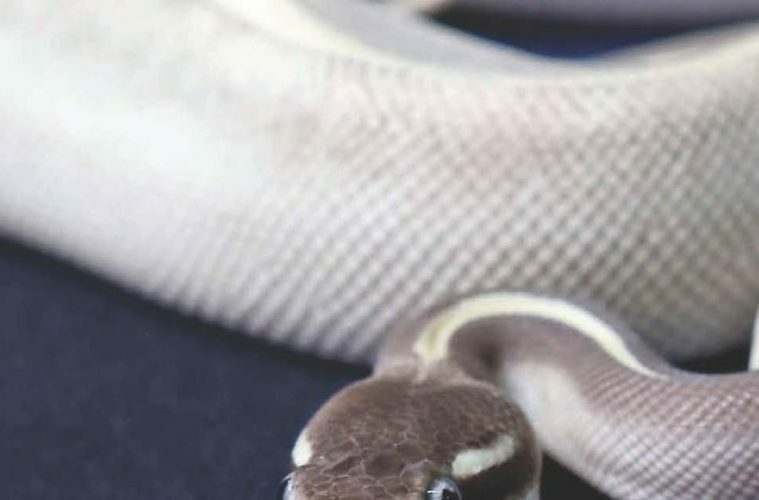 The Mystic Potion is one particularly prized morph, because of its significantly different appearance from other morphs, and it sometimes takes years for a breeder to produce it from its Mystic and Mojave parents. “If you’re raising them from babies, like I did, it would take about three years,” says Pitlair. Despite its docile nature, a breeder must still exercise patience and caution when raising the Mystic Potion Ball Python. 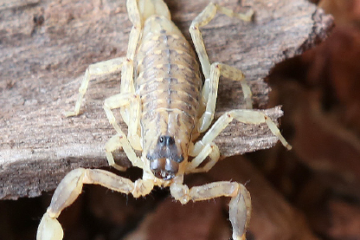 The possibility of being bitten is always present when raising snakes, although Pitlair maintains that this is no different from raising a dog or a cat.